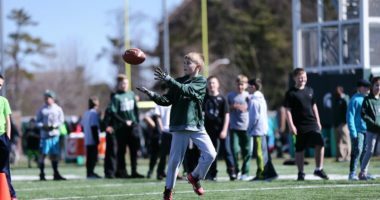 The Michigan State University Football Players Association (MSUFPA) is an organization that was formed in 2004 with great help and determination from Spartan legend Hank Bullough. The MSUFPA is open to ALL former Michigan State football players, coaches, managers, trainers, and student staff. 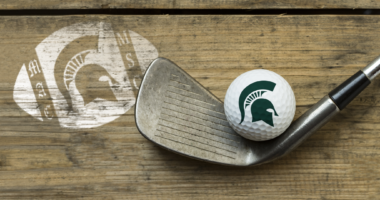 The purpose of the Association is to perpetuate the Spartan Football Tradition and to support the MSU Football Program. In addition, our motto “Spartans Helping Spartans” says it all whether that help is assisting those who have fallen on hard times, business connections, job searching or especially helping recent graduates in their new challenges as they look to enter the workforce. We strongly feel our new website will provide a network of communication to link all Spartans throughout the world.